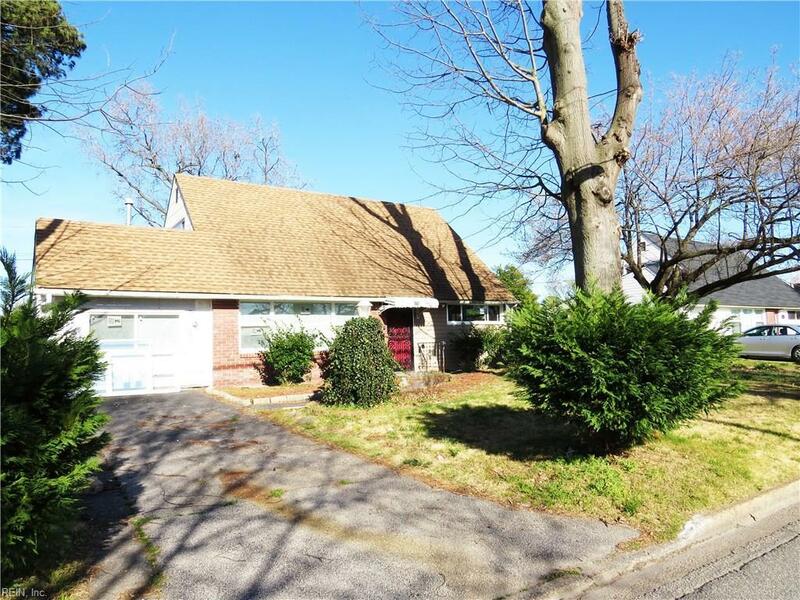 6220 N Military Hwy, Norfolk, VA 23518 (#10249211) :: Abbitt Realty Co.
Come take a look at this completely renovated Cape Cod with a true open floor plan. Updates include new kitchen with quartz counter tops, new flooring, baths, windows & siding. All that is left is for you to move in. Call today to schedule a private viewing.